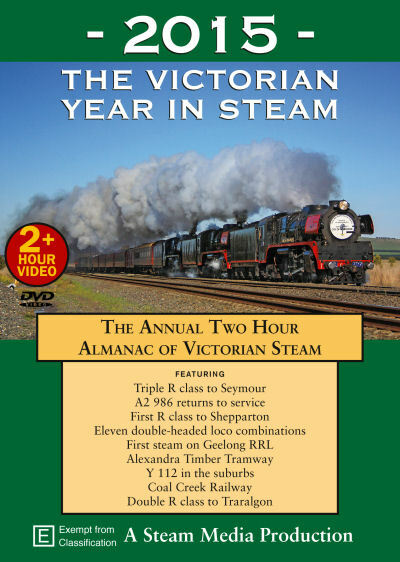 A 'must have' DVD for the steam lover or historian's library. Tony Marsden, Dan Hancock, Matt Oaten, Geoff Hann, Steve Molloy, Trevor Staats, Roger Tralaggan, Robert Withers, Peter Sweetten, Darren Olin, John Stone, Julian Fisher. Copyright (c) 2018 Stylized. All rights reserved. Designed by NodeThirtyThree for Free CSS Templates.